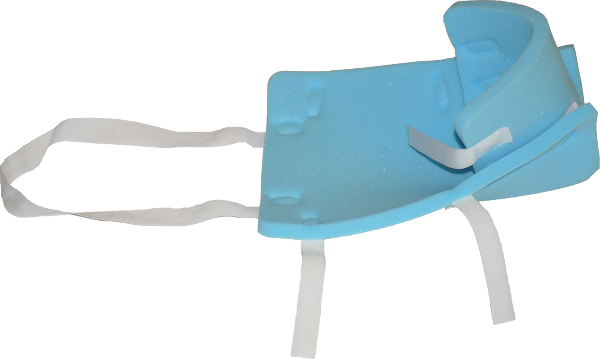 The Bradford Sling® is very easy to use and assemble. Instructions are provided in every pack. Fasten the hook and loop straps of The Bradford Sling® over the injured limb, and then adjust for comfort.